When elected your commissioner you will see a change in how our city operates and treats its residents. CRIME: I will work hard to control crime in our neighborhoods by making sure they are patrolled adequately and that Police respond rapidly to any residents call for assistance. I will request more aggressive action against the drug infested areas plaguing our city. 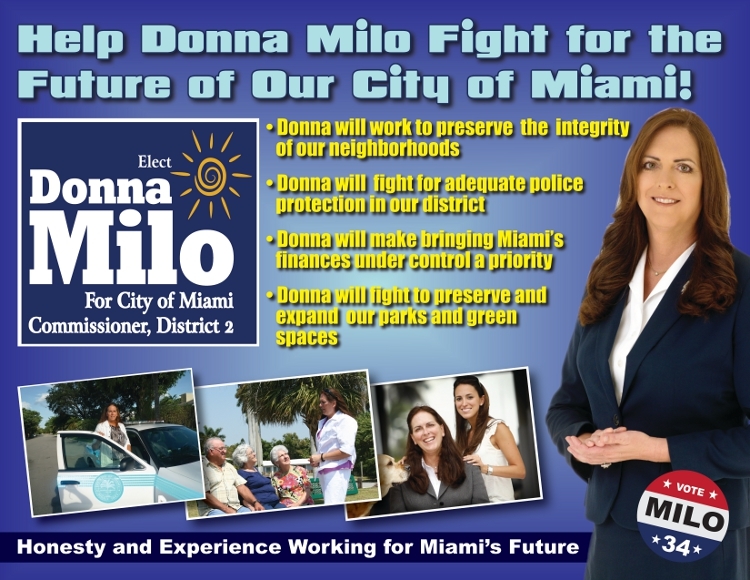 I will fight until we have a drug-free and crime-free City of Miami. BUDGET: I will make sure our city delivers the best possible service in the most cost effective manner. We must remember that as commissioners we are the stewards of our citizens' tax dollars and I will fight to see to it that our money is spent wisely. I will not support extravagant ventures that will threaten the financial future of our city. TRAFFIC: I will work hard to improve the present traffic situation. I will ensure that road work be conducted with minimum disruption of traffic. I will work with the county to adjust key traffic signals' cycle length to allow better traffic flow. 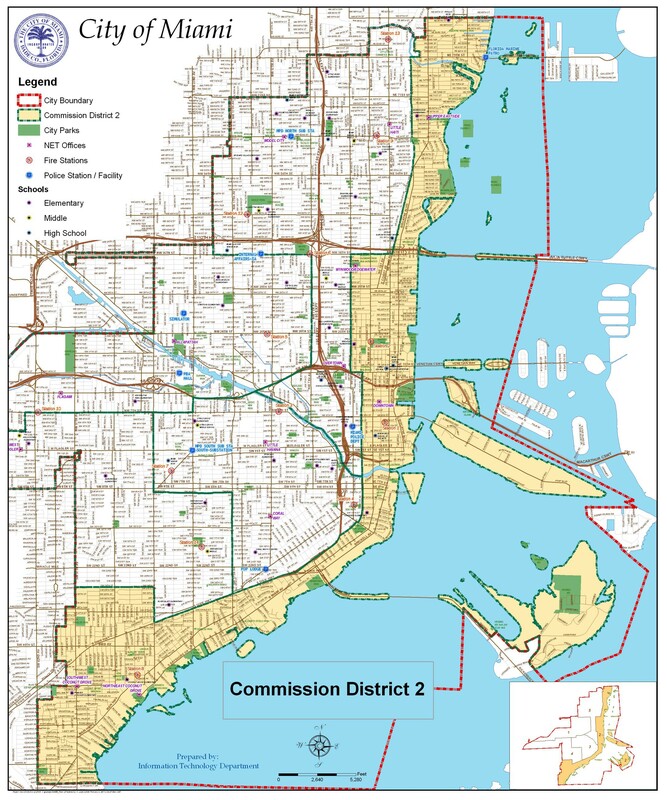 CLEANER STREETS: Miami is a beautiful city. Today, its beauty is being diminished by trash filled streets. I will work with the media to create Public Service Campaigns to create awareness and educate our citizens on the importance of keeping our city clean. TAXES: We must balance the need for services with the cost of these services to our residents. We must actively look for ways to lower the burden on taxpayers by being frugal with our finances. The days of funding lavish projects against the will of our citizens must stay in our past. PARKS: Preserving and improving our green space is vital to maintaining the beauty of our city and the vitality of our neighborhoods. SENSIBLE GROWTH AND JOB CREATION: We must adopt policies that make it easy to do business in our city; allowing our commercial and industrial areas to flourish and create needed jobs without destroying the unique character of our district.